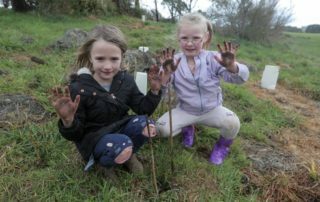 Trees for nature (and us). 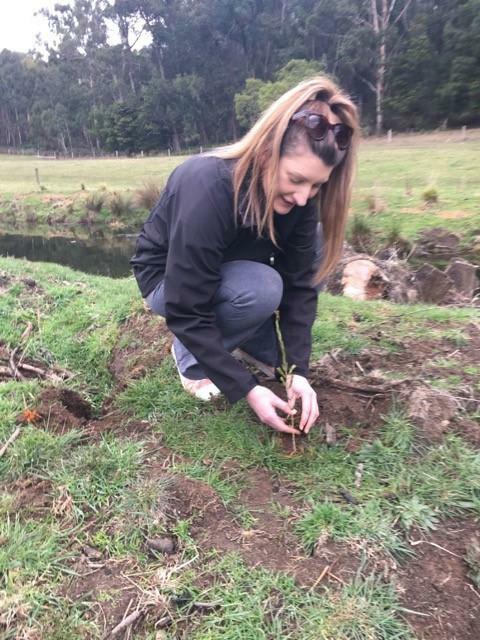 By Colleen Filippa|2018-09-06T13:56:29+10:00September 6th, 2018|GJG, Tree Plantings in Victoria|Comments Off on Trees for nature (and us). 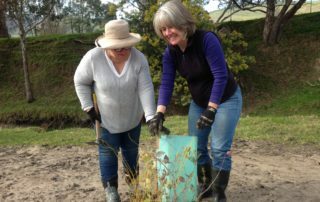 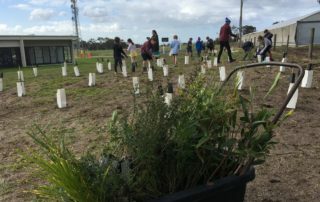 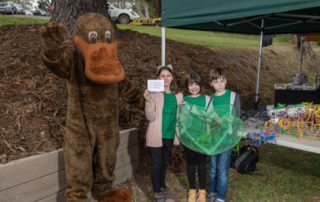 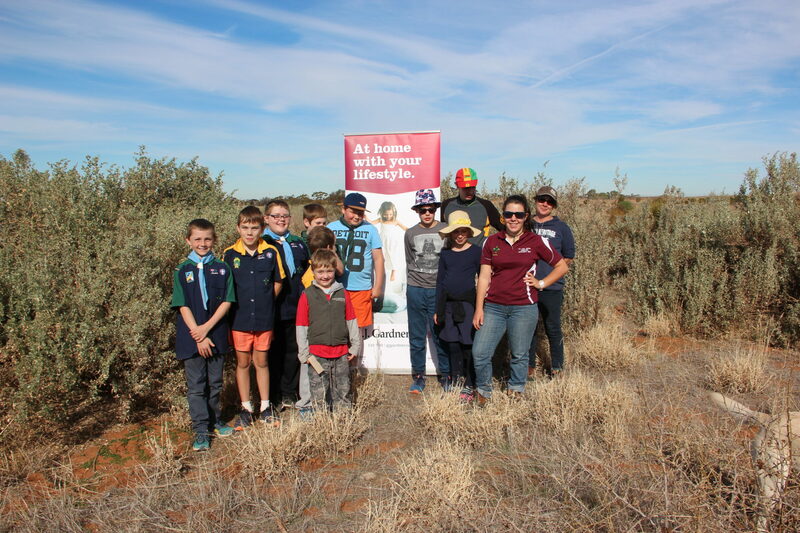 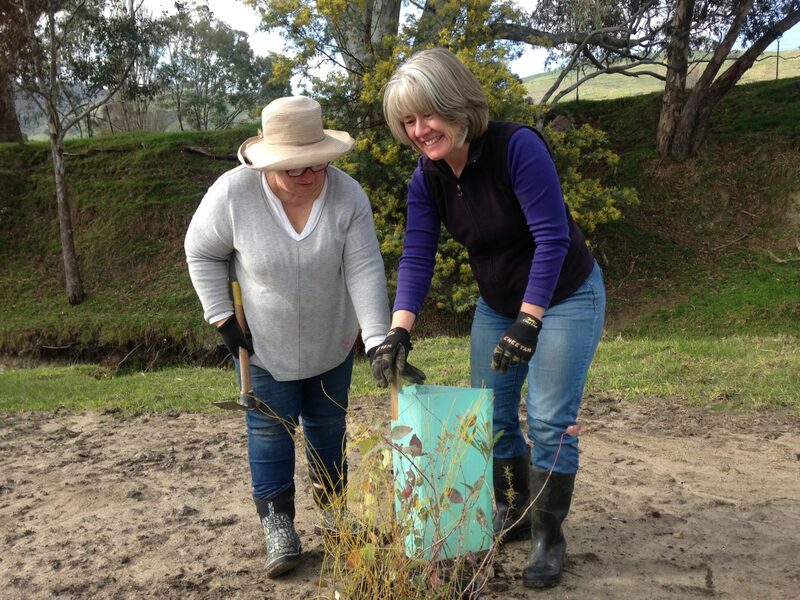 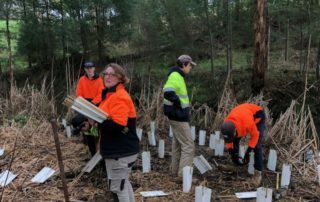 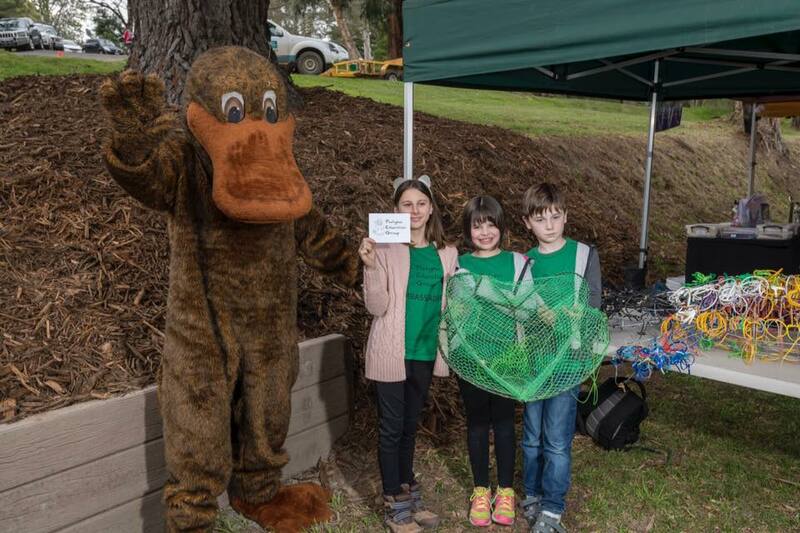 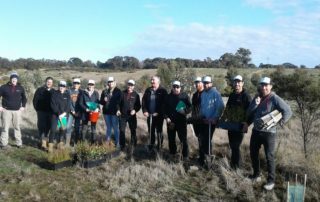 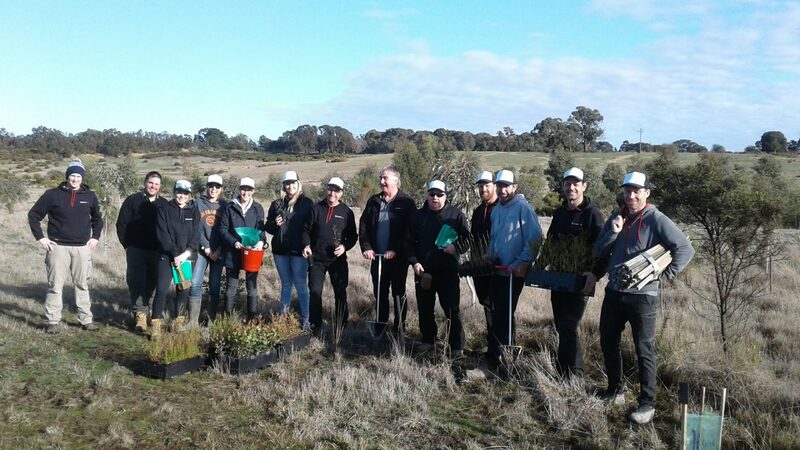 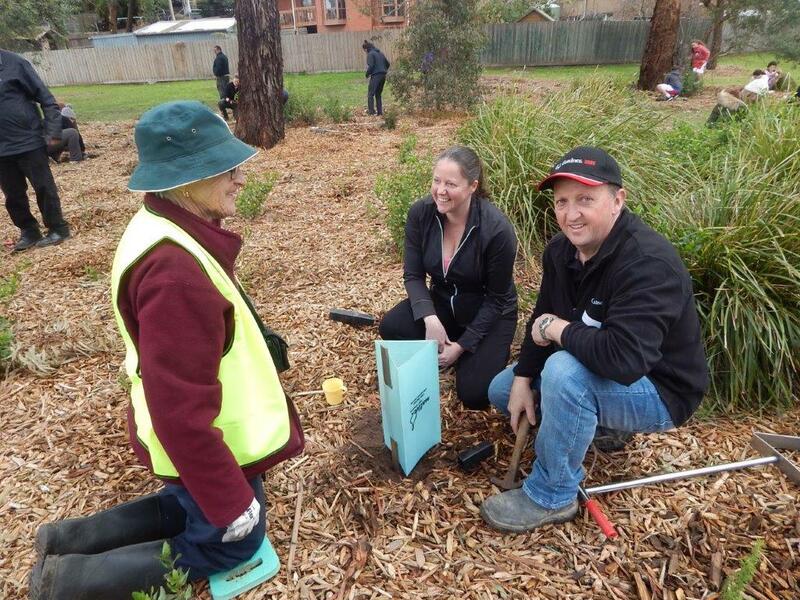 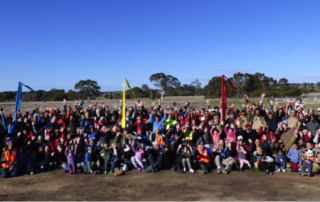 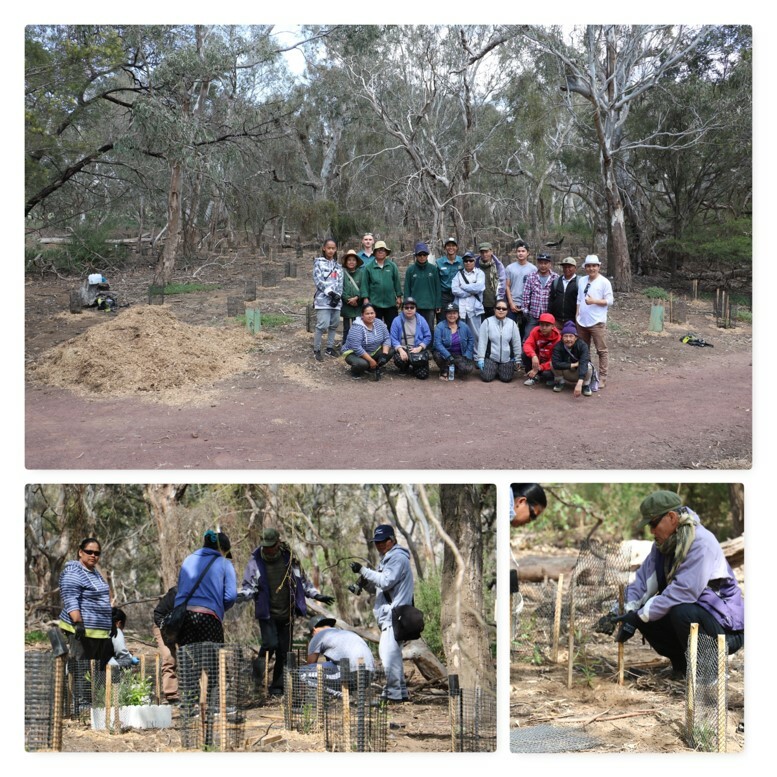 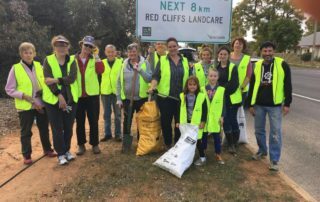 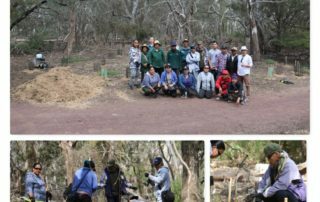 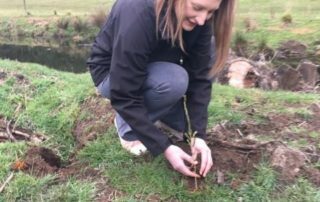 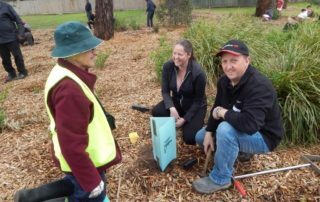 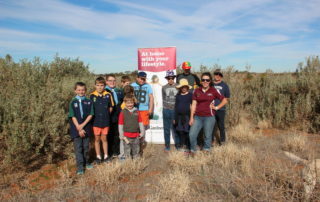 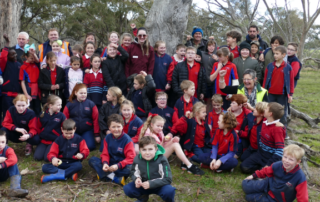 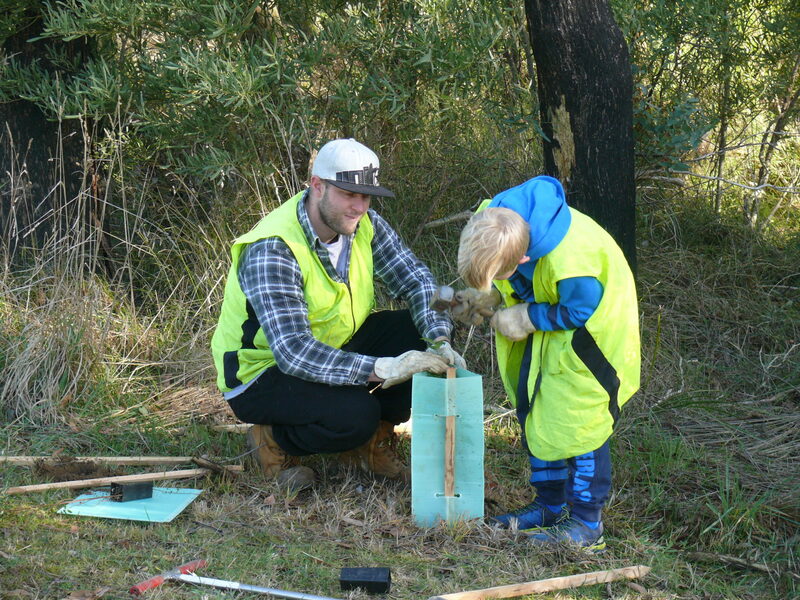 Over 1000 trees for Bendigo thanks to GJG. 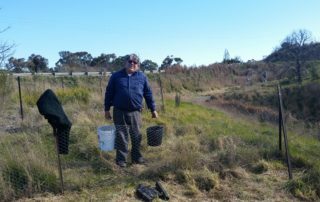 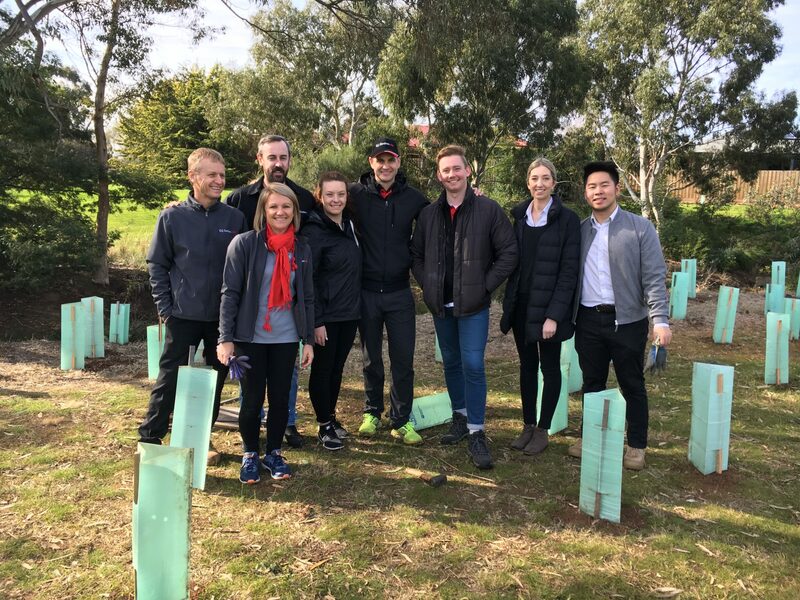 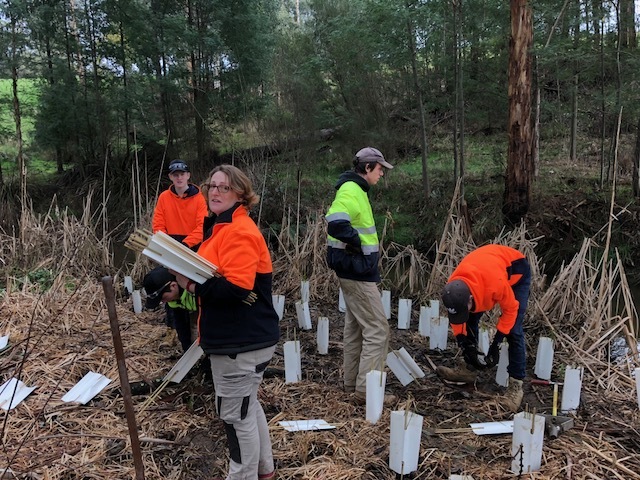 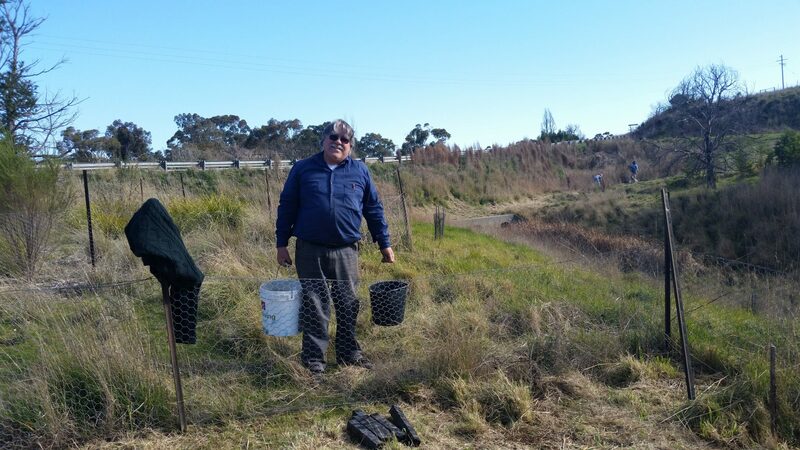 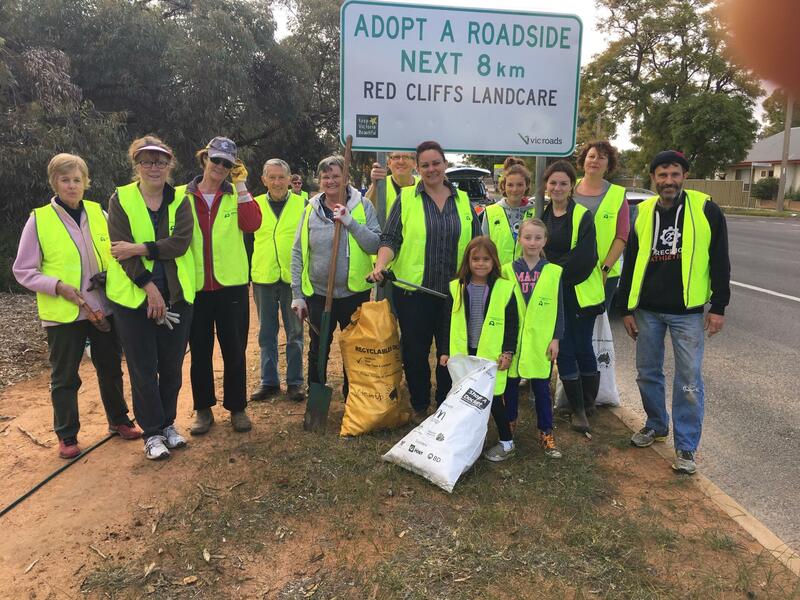 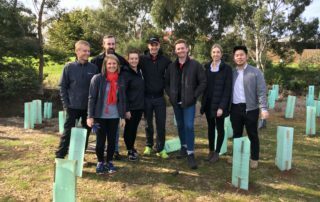 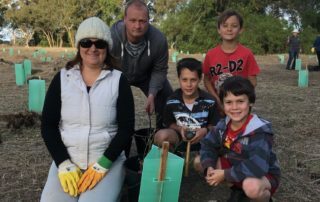 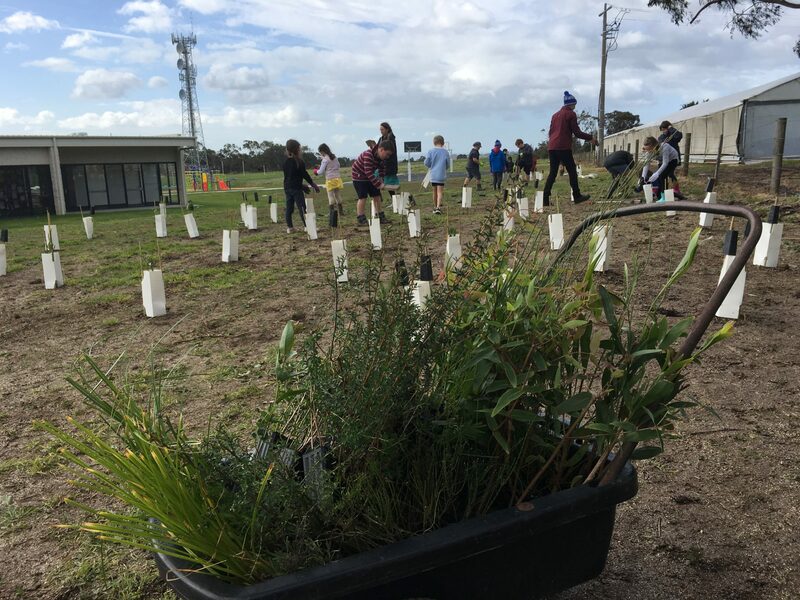 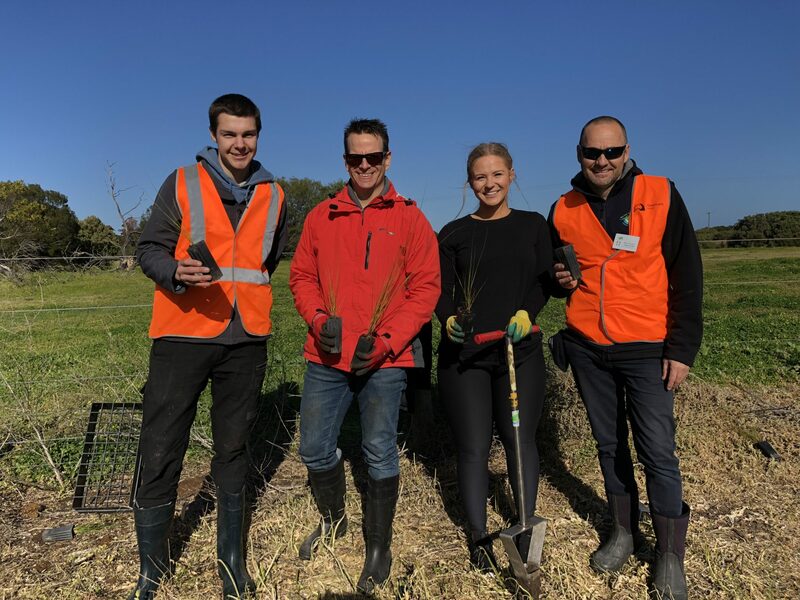 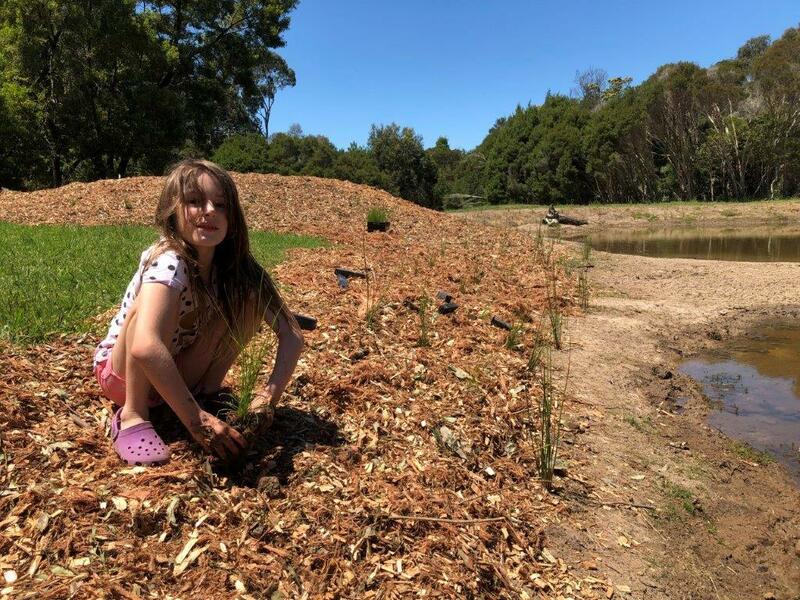 By Colleen Filippa|2018-08-14T16:21:25+10:00August 14th, 2018|Fifteen Trees, GJG, Tree Plantings in Victoria|Comments Off on Over 1000 trees for Bendigo thanks to GJG. 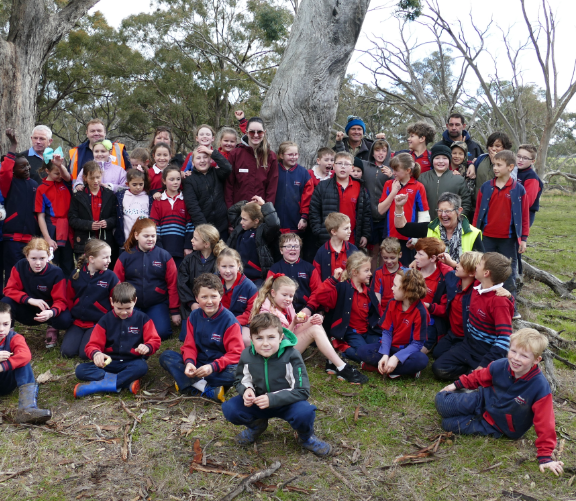 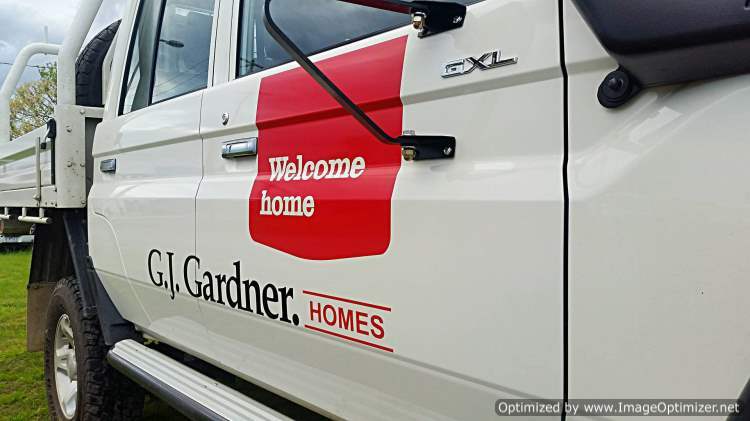 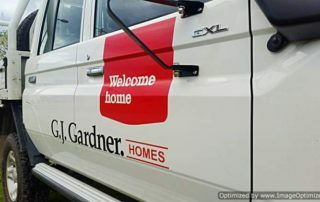 Supporting our mountain communities with GJG. 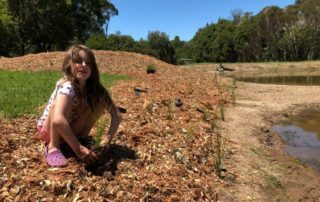 By Colleen Filippa|2018-07-29T20:01:57+10:00July 29th, 2018|GJG, Major Supporters, Tree Plantings, Tree Plantings in Victoria|Comments Off on Supporting our mountain communities with GJG. 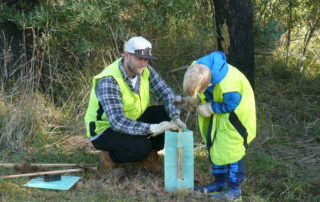 Team building exercise at Toolern Creek. 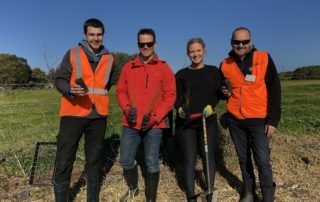 By Colleen Filippa|2018-08-02T16:48:38+10:00July 29th, 2018|GJG, Major Supporters, Tree Plantings, Tree Plantings in Victoria|Comments Off on Team building exercise at Toolern Creek. 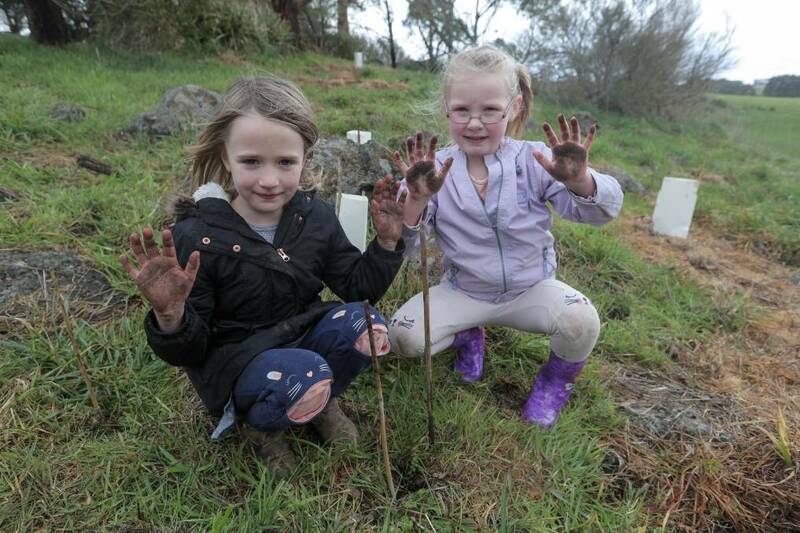 Trees go west thanks to GJG. 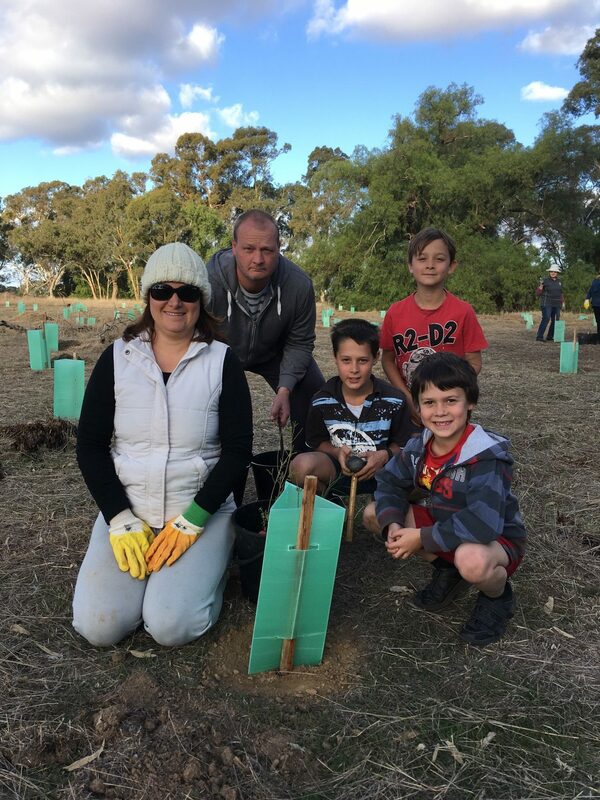 By Colleen Filippa|2018-07-23T20:42:23+10:00July 23rd, 2018|GJG, Tree Plantings in Victoria|Comments Off on Trees go west thanks to GJG.